North Carolina highway engineers are planning to open the new bridge linking the Outer Banks by March. NAGS HEAD, N.C. (AP) - North Carolina highway engineers are planning to open the new bridge linking the Outer Banks by March. The Virginian-Pilot of Norfolk reports the new bridge spans Oregon Inlet, connecting N.C. Highway 12 and Hatteras Island eventually to the mainland. The new bridge roadway will rise 90.5 feet (27.5 meters) above the water at its highest point. The high-rise portion is 3,500 feet (1,066 meters) long. In July 2011, the state issued a design-build contract with construction scheduled to begin in early 2013, but lawsuits filed by environmental groups delayed the process until they were settled in 2015. Construction began in March 2016. 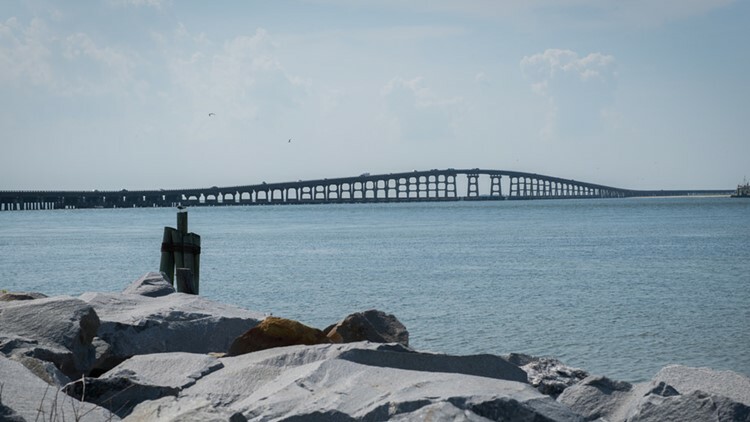 The old Bonner Bridge will be demolished, and plans are to beef up the existing reefs off the Outer Banks with 80,000 tons of concrete from that span.